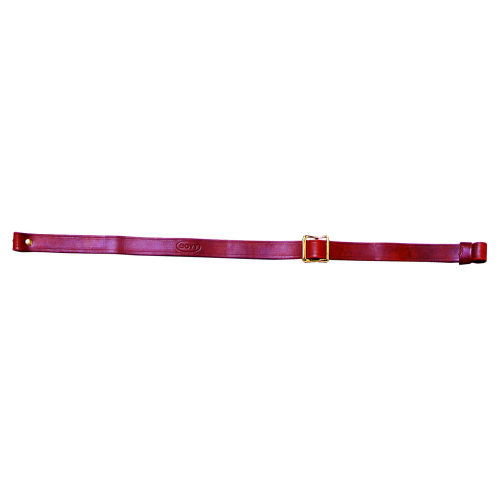 I have been looking to buy another Boyt rifle sling for years and could not find one any wear. I thought they stopped making them. My pop bought one for his 30-30 when I first started hunting which is about fifty some years ago and it is still on my dear rifle till this day. I just tried to see if Boyt had a website and does so I am getting another one as soon as I can. 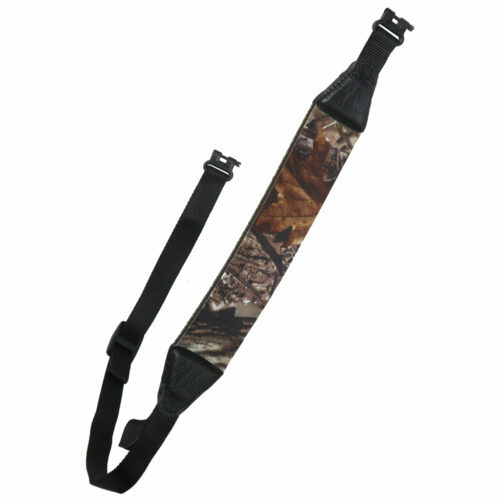 I would recommend this quick adjust single strap sling to every hunter who reads this review. The sling adjusts so quick and so easy it is unreal.There are no holes or buckles or straps to play with like the old military slings. 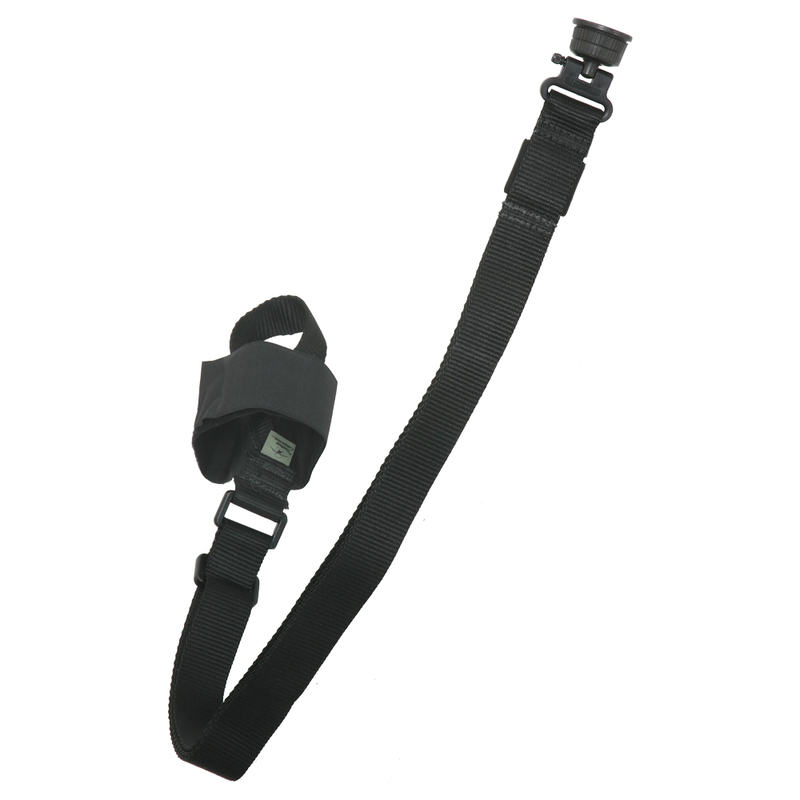 You will never want any other sling on your guns. So glad they still make them. cabelas should have these in their store. 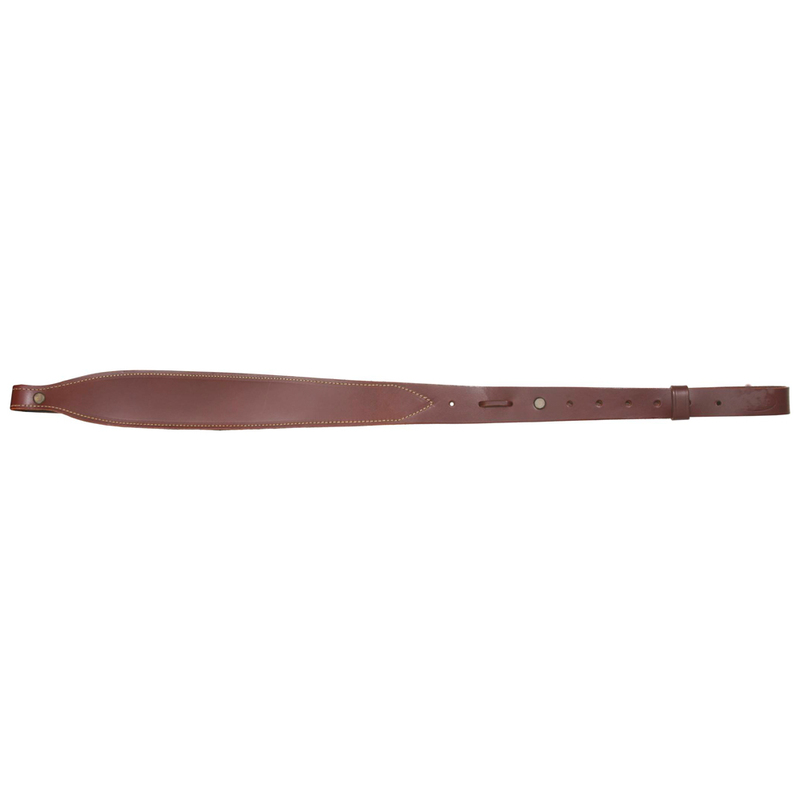 Q: Other than the price, what are the differences between this product, and the one you have titled, "Leather Express Sling"? 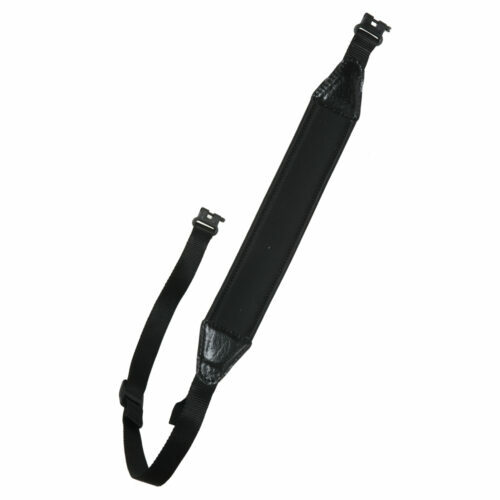 Q: Are these slings made in the USA?